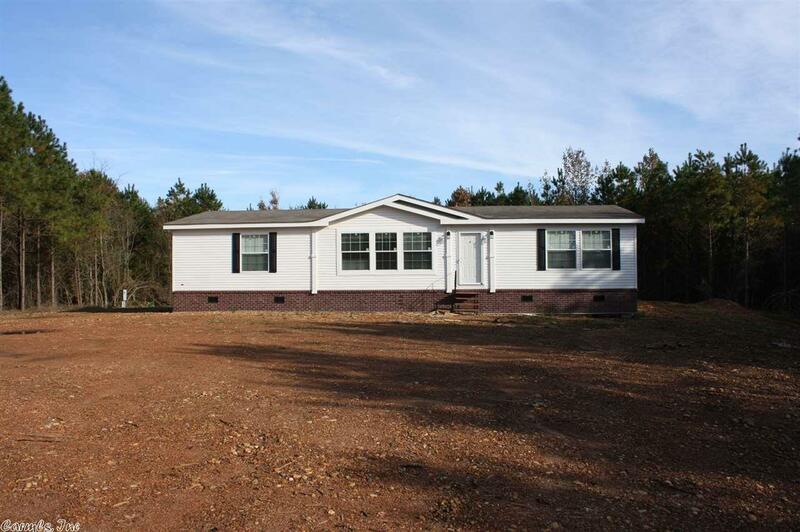 Enjoy country living in this NEW modular home situated on approx. 5 acres. Kitchen features built-ins and Island/Bar. Home offers 3 bedrooms, 2 full baths. Crown molding in entire home. Walk in closet. UP TO 35 ADDITIONAL ACRES AVAILABLE AT $2,000 PER ACRE. Data presented here is believed to be accurate, lot dimensions, age of home, square footage, and other facts have been obtained from the owners, appraisals or courthouse records and may not be accurate.